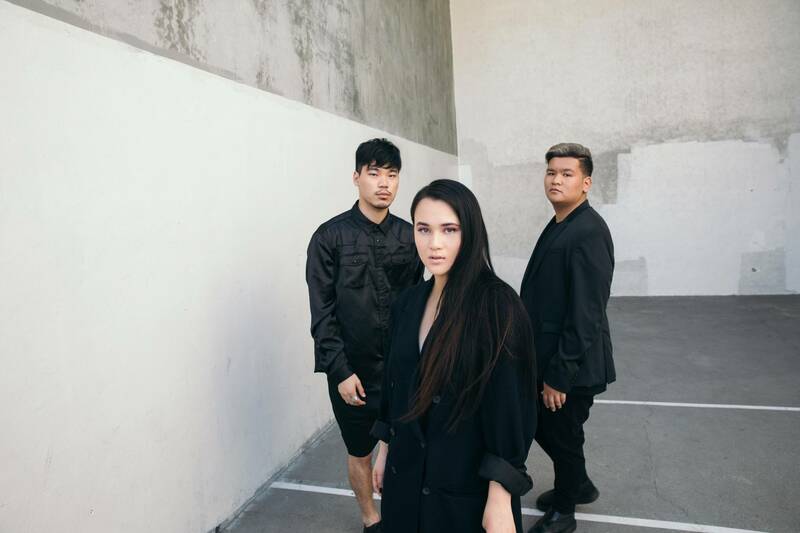 Sydney based alternative pop trio GLADES are thrilled to announce a National Headline tour in support of their debut Album TO LOVE YOU. Following the success of their sell-out National tour in May, the trio have spent the last few months in the U.S. putting the finishing touches on their debut Album. TO LOVE YOU, which includes breakout single Drive and more recent singles Do Right, Not About You and Eyes Wide Shut is set for release November 2nd. The group have amassed a staggering 170 million total streams and have an audience of over 1.5 million monthly Spotify subscribers. 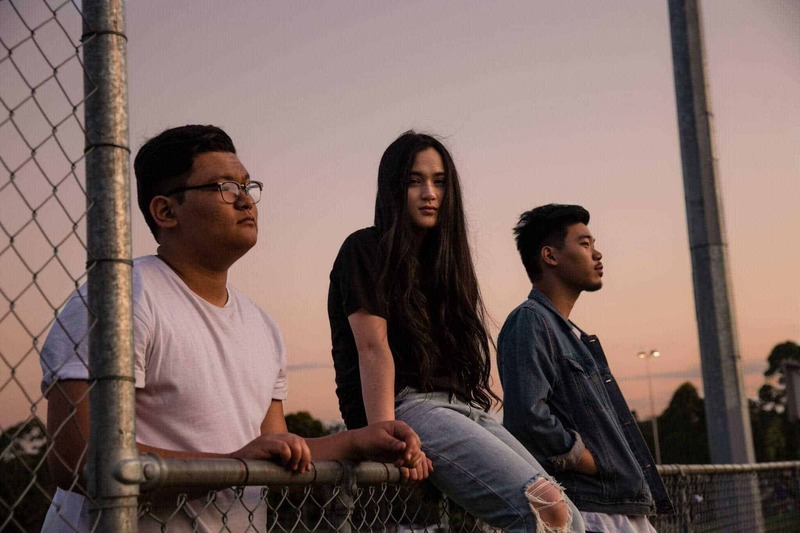 They have appeared in Global Spotify Charts, Global Viral charts, Top 40 Australia and have secured #1 most played at Triple J on multiple occasions. The release of TO LOVE YOU and NATIONAL HEADLINE TOUR will consolidate the past 2 years of unprecedented success for GLADES. With the inclusion of previous singles and 7 brand new tracks, all produced in house, the album will showcase their unequivocal talent. The band is very excited to first share this live for the country they call home. Catch GLADES first this November / December on their National tour, in support of their DEBUT album.